Can we ever be organized enough? Probably not. 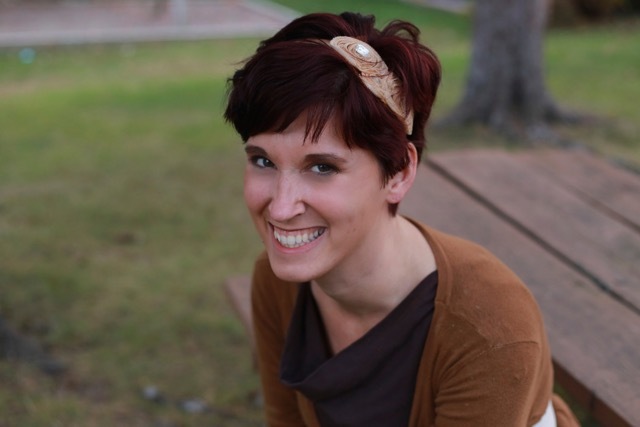 There is always something that needs cleaned out, put away, or straightened up. 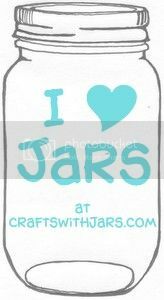 Let my list of 15 ways to organize with jars help to inspire your next cleaning and organizing adventure. 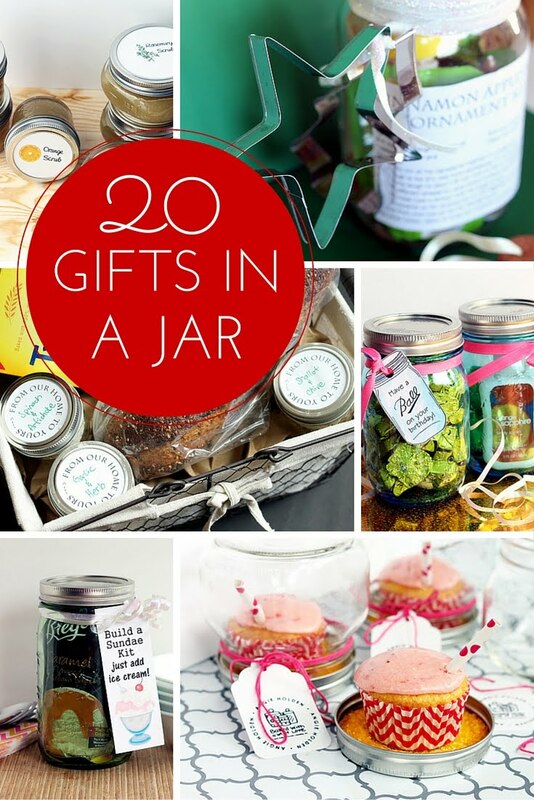 Jars are wonderful storage and you probably already have some on hand. 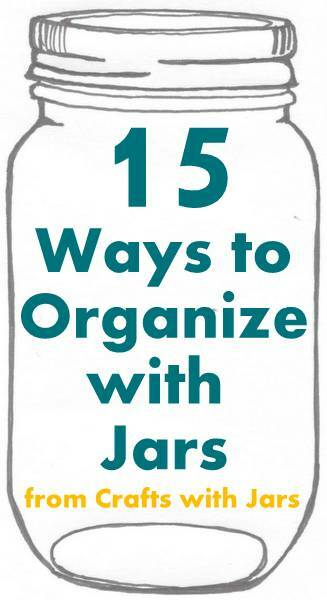 Visit the unique ways to organize with jars below. Click, browse around, then grab some jars and get organized. 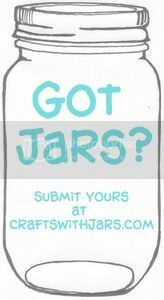 My 15 ways to organize with jars is sure to get your home in tip top shape. 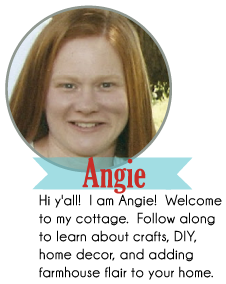 Thanks for including my twine holders, Angie! Hi Angie! Thank you so much for including my mason jar storage with vintage yardsticks! Can't wait to check out the others! Have a great weekend! Thanks so much for including me Angie!!! 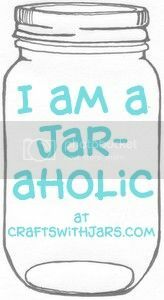 Thanks for including my mason jar lid signs, Angie!